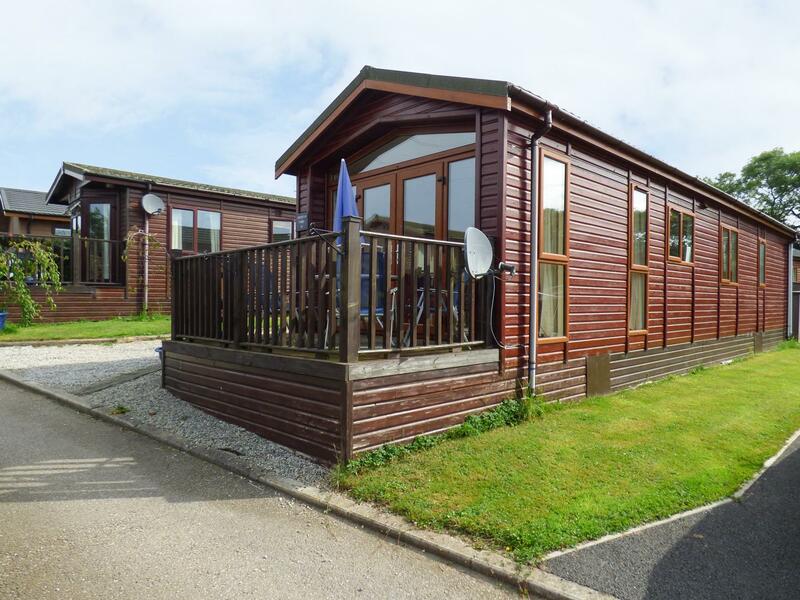 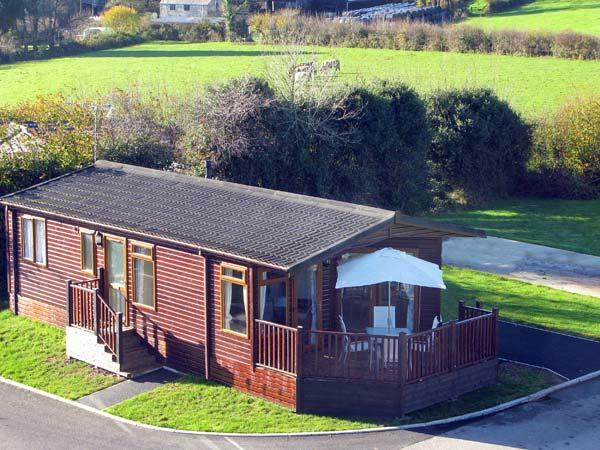 Cherry Tree Lodge in St Teath is a pet friendly holiday let in Cornwall, accepts pets and sleeps up to 4 people. 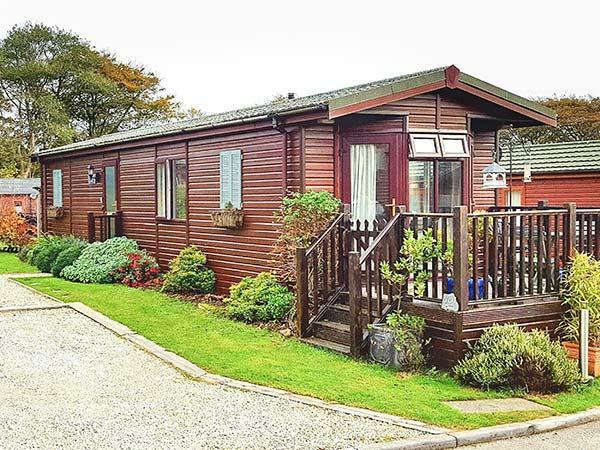 Having 2 bedrooms and 1 bathroom, also is non smoking and you can find a write up for this dogs welcome property in St Teath here. 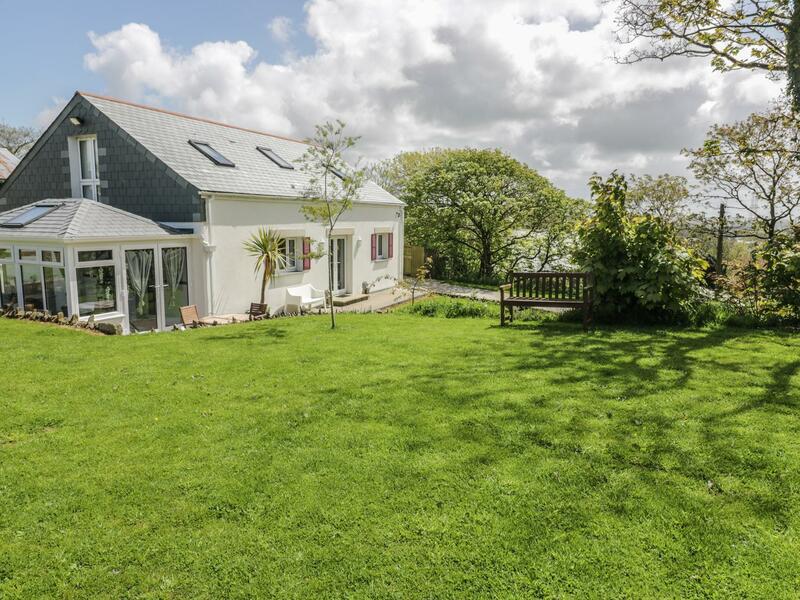 The Old Lambing Shed in St Teath is a pet friendly self catering cottage in Cornwall, welcomes pets and sleeps up to 6 guests. 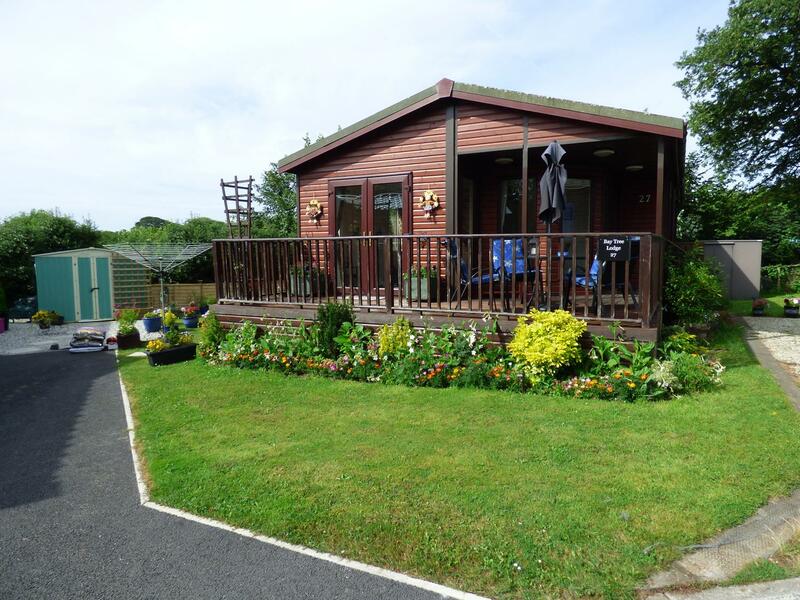 Having 3 bedrooms and 3 bathrooms, also is non smoking and you can view particulars for this pet friendly holiday cottage in St Teath here.